Wakonyu Orphans project activities are implemented in Kisumu. 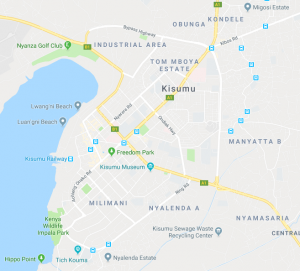 Kisumu, officially known as Kisumu city (and formerly Port Florence), is the Kenyan inland port city on Lake Victoria and the capital city of Kisumu county. The city has an estimated population of 500.000 It is the third largest city in Kenya. Due to its proximity to the lake, fishing is the major economic activity done by the locals, making fish to be their number one export product. The Kisumu region is predominantly occupied by the Luo community and the main religion is Christianity. Kisumu county has the third highest rate of HIV/AIDS in all Kenya. According to the International Center for Alleviation of Poverty Inc. 22-25% of Kisumu’s population is HIV positive. By the end of 2015, a total of 144,303 people were living with HIV in the county with 22% being young people aged between 15-24 years and 6% being children under the age of 15 years. 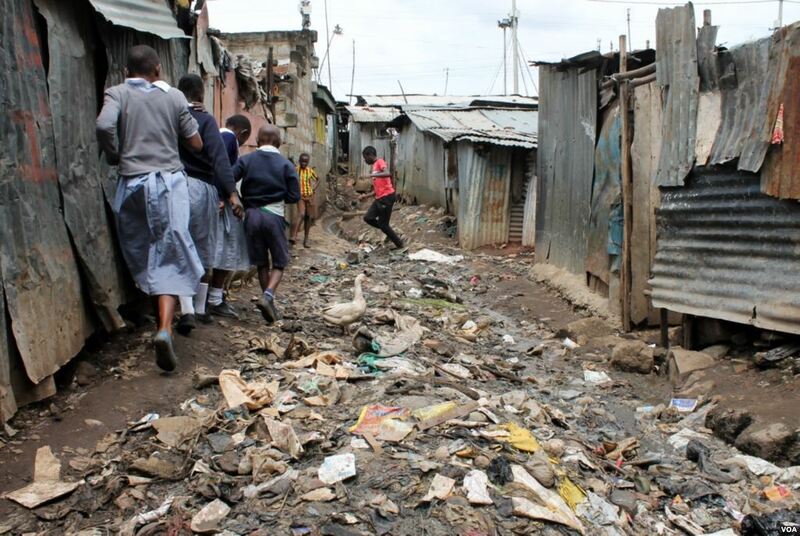 Wakonyu works in slums and peri-urban settlements that surround Kisumu city. Manyatta, Nyalenda, Obunga and Dunga are amongst these areas. The standards of living in these areas are low and the conditions are filthy. As you walk through the slums you can’t help but notice the streams of sewage, lots of garbage heaps and congested tin roofed housing. These conditions poses a grave health disaster to the slum dwellers. The average house is ten to twenty square meters, occupied by families of up to ten to fifteen people. With majority surviving with just a dollar per day. The youth unemployment in the slums is high, which indirectly leads to the increased number of new infections among the youth and high HIV/AIDS cases. Given the above, Wakonyu Orphans project moved in with the health insurance plan that was then enthusiastically adopted by the Christians of St, Joseph’s parish Kisumu to support the elderly and children orphaned as a result of HIV/AIDS, access basic health care.